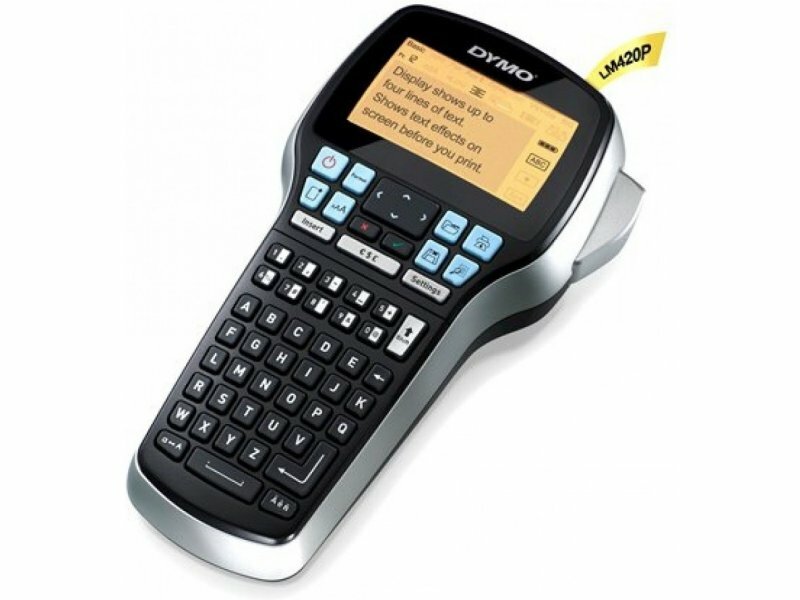 Powered by a lithium-ion battery – the same технология used to power cell phones and laptop computers – the DYMO® LabelManager™ 420P label maker eliminates the inconvenience of AA batteries. Charge and use, unlike an AC adapter, labeling power whenever you need it. The label maker’s new design is perfect for any office or workspace. Plus it’s packed with new features – inspired by our consumers– that help you get the results you want with more ease and convenience. The new, large backlit screen displays four lines of text. Work faster with an improved user interface that displays all menu commands without scrolling, and includes easy-to-read icons for formatting options. Choose from 8 fonts and 10 text styles; highlight your text with 8 box styles or underlining. 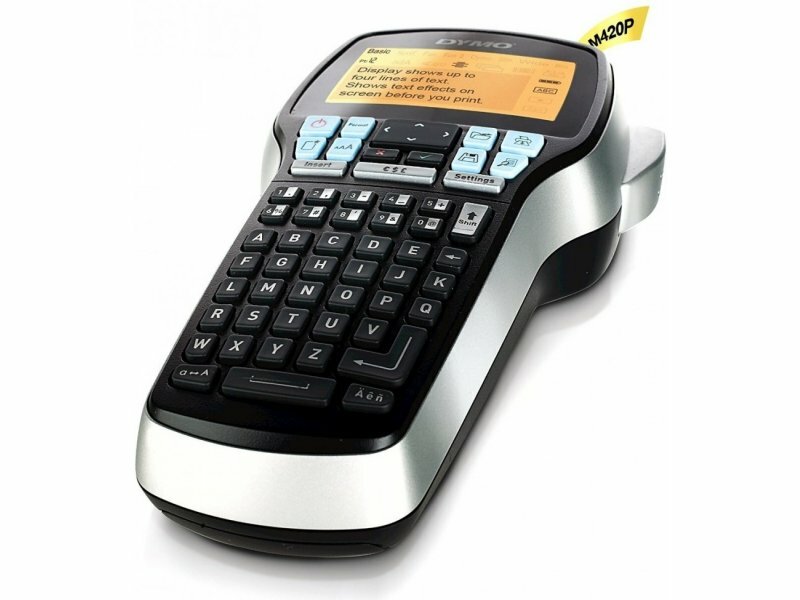 Print up to ten copies of the same label, and prevent repeated work with a 10-label memory feature. 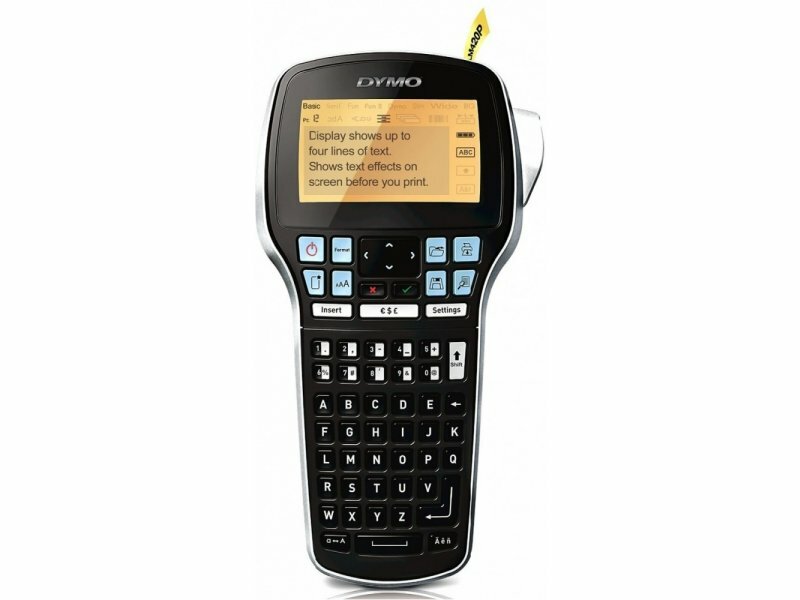 LabelManager 420P uses DYMO D1 labels in 6, 9,12 and 19 widths. Enter text quickly and naturally with the familiar ABC keyboard layout, and use special function keys for fast access to punctuation marks, currency and other special symbols. - Use standalone - or connect to your PC or Mac via USB, and be ready to print in seconds. 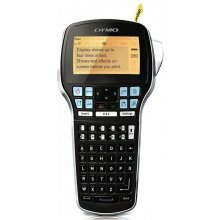 - Design labels on your computer screen with included DYMO Label Software - cut and paste text, add barcodes, graphics and logos. - Large 4-line backlit монитор. - Choose from 8 fonts, 7 font sizes, 10 text styles, 8 boxes plus underline. 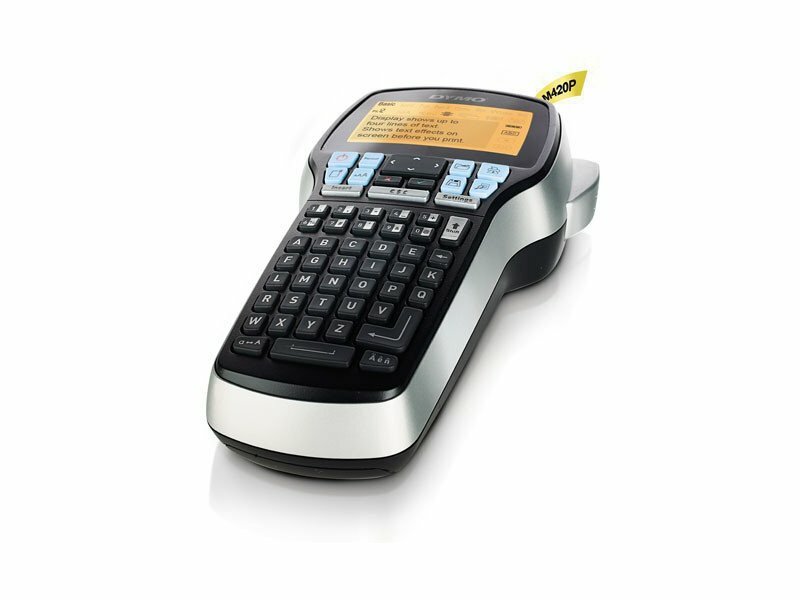 - Prints barcodes: UPC-E, Code-39, Code-128, EAN 13, EAN 8, UPC-A. 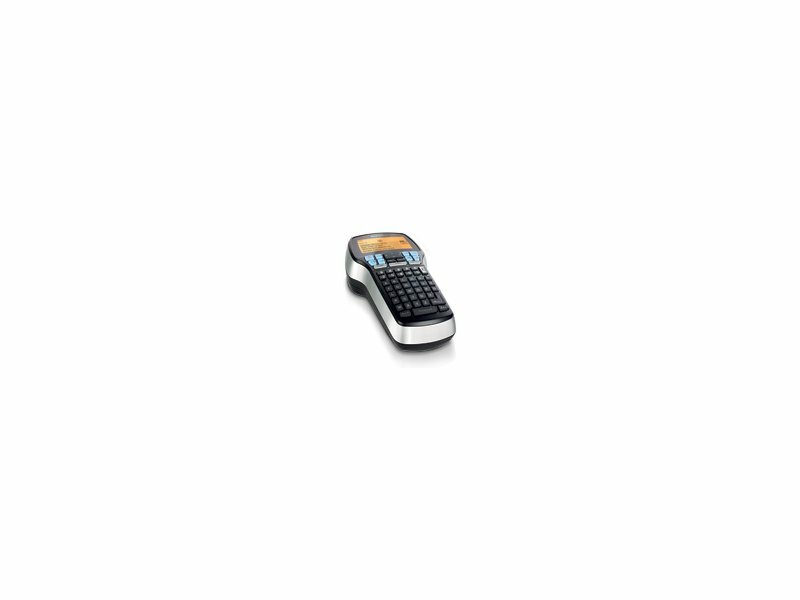 - Quick access to special symbols including punctuation, currency and diacriticals (e.g., é, à, ç,...).